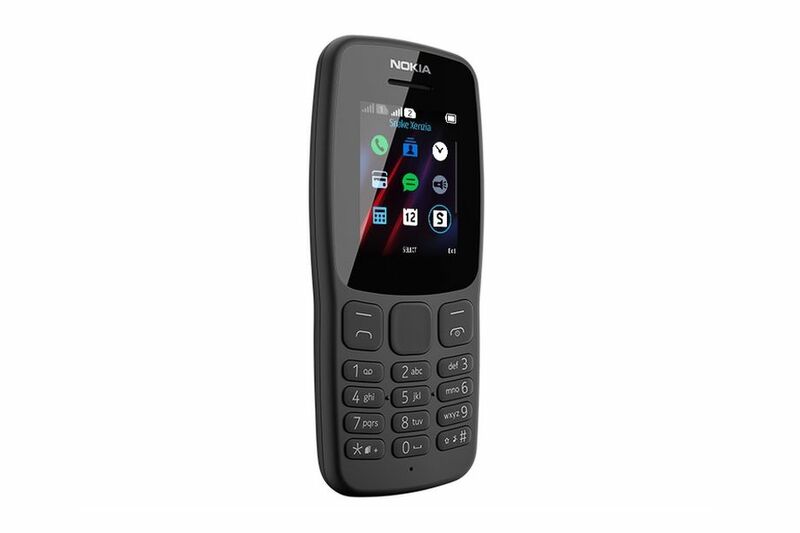 HMD Global has a brand new feature phone offering on the table that is officially called the Nokia 106 and its heading to the international market as well. In terms of built-in games, just like in other Nokia classic phones, the Nokia 106 comes pre-installed with Snake Xenzia, Nitro Racing, Danger Dash, Tetris and more right out of the box. The phone has 4BM of RAM that according to the company can store up to 500 SMS messages and up to 2000 contacts. Powering the Nokia 106 is an 800mAh battery which according to HMD Global can last up to 15 hours of talktime or about 21 days on standby in one charge. And most of all, it has a headphone jack! The Nokia 106 is currently priced in Russia at RUB 1,590 or around Php1,300. And HMD Global is yet to formally reveal international pricing and availability.